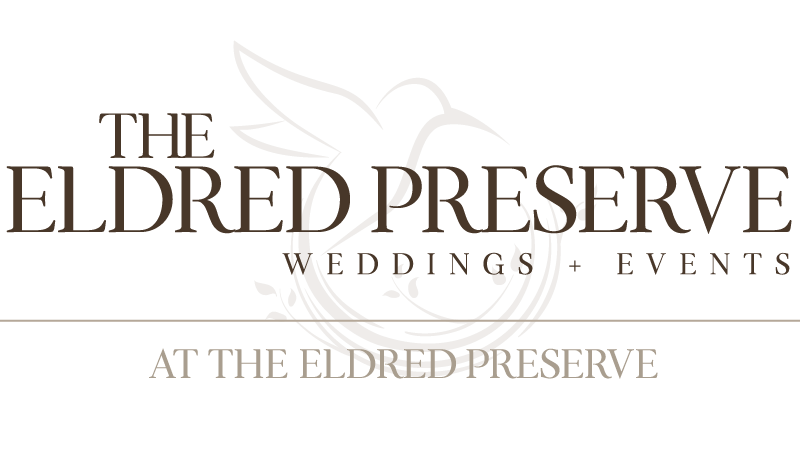 The Eldred Preserve Weddings + Events offers one of the most scenic settings in the Catskills for your special day. Seating for 96-220. Theater, supper club, & formal dinner service. Dance floor & stage. Full bar. Outdoor event gazebo. Hosting all occasions.